Interested in Polyester Strapping Tools & Seals? 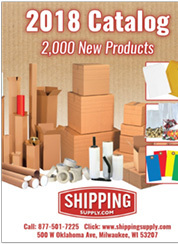 We are here to help and we hope to make ordering Polyester Strapping Tools & Seals as easy as possible. So if you have any questions about Polyester Strapping Tools & Seals or prefer ordering by phone don't hesitate to call us at 1-877-501-PACK (7225).